Here is a piece of trivia worth knowing, at least for philosophers, engineers, and bridge lovers. 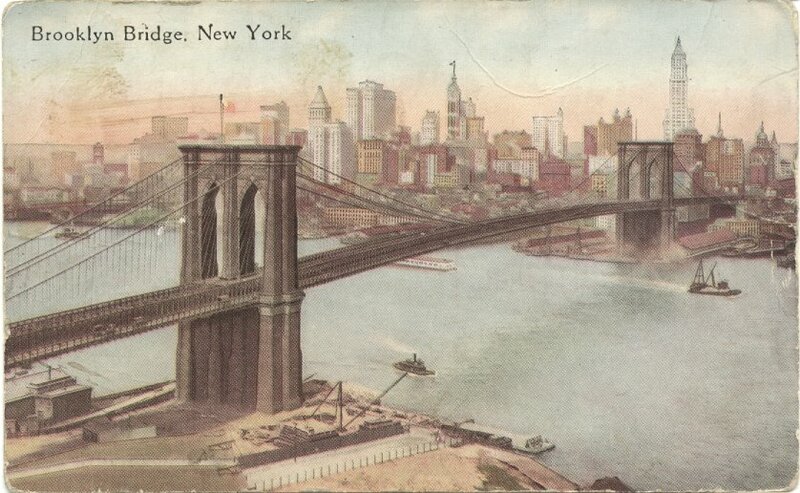 John Augustus Roebling (born Johann August Röbling), the designer of the Brooklyn Bridge, was something of a polymath. 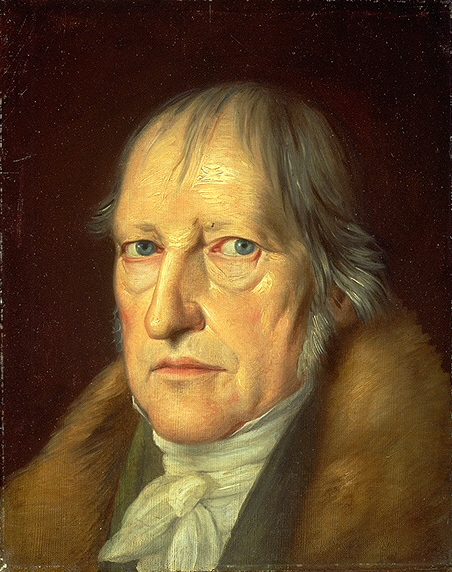 Before emigrating to the U.S. from Germany, in addition to engineering, he studied philosophy with G. W. F. Hegel, the notoriously difficult and challenging early 19th century German Idealist philosopher. According to a PBS documentary on the building of the Brooklyn Bridge, it was Hegel who told the young Roebling that he should go to America. And so he did. Next time that you have an opportunity to drive or walk over the Brooklyn Bridge, don’t forget to thank the author of the Phenomenology of Spirit, the man who gave you, “what is actual is rational and what is rational is actual” (The Philosophy of Right). He knew enough to send Roebling to our shores. I doo nott even understand how I stopped up here, however I thought this postt was once great.